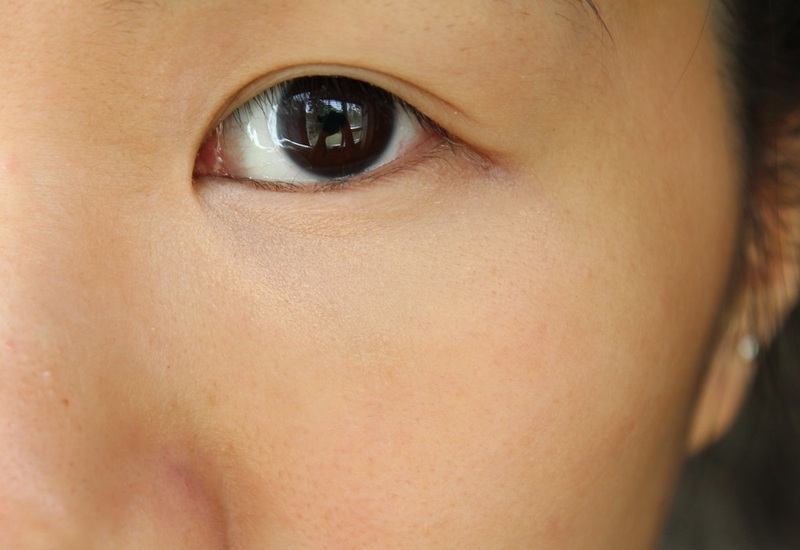 My makeup stash is quite plentiful with lots of different products; lipsticks, mascaras, eyeliner… However something that I never have too much of is concealer. Now up until this point I haven’t bought a concealer other than the Collection 2000 Lasting Perfection Concealer but on my last visit to Boots I stumbled upon the Seventeen Phwoarr Paint Concealer and thought it about time for a change! As with most products I was first sold by the packaging. 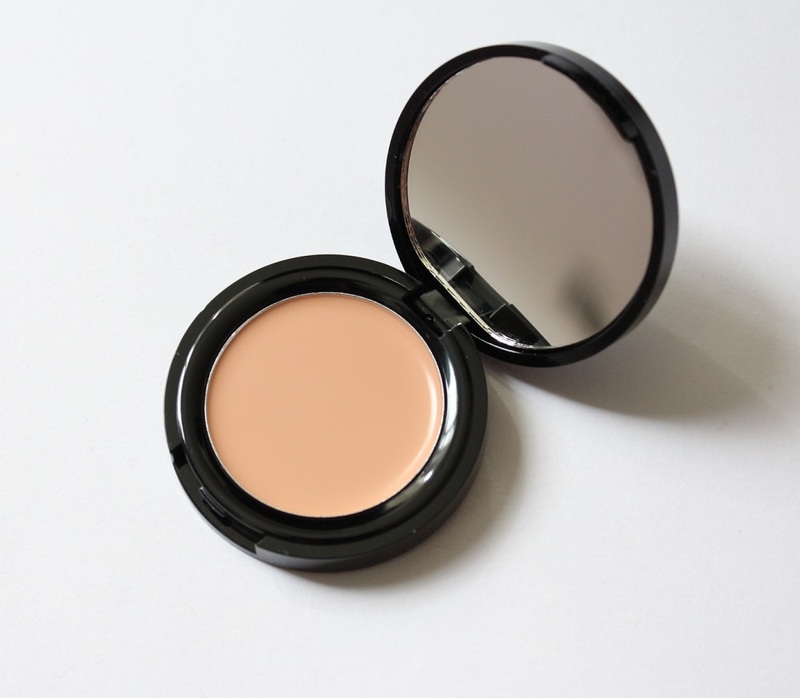 The concealer comes in a cute little compact (about the size of the Bourjois Cream Blush) and has a mirror (yay!) 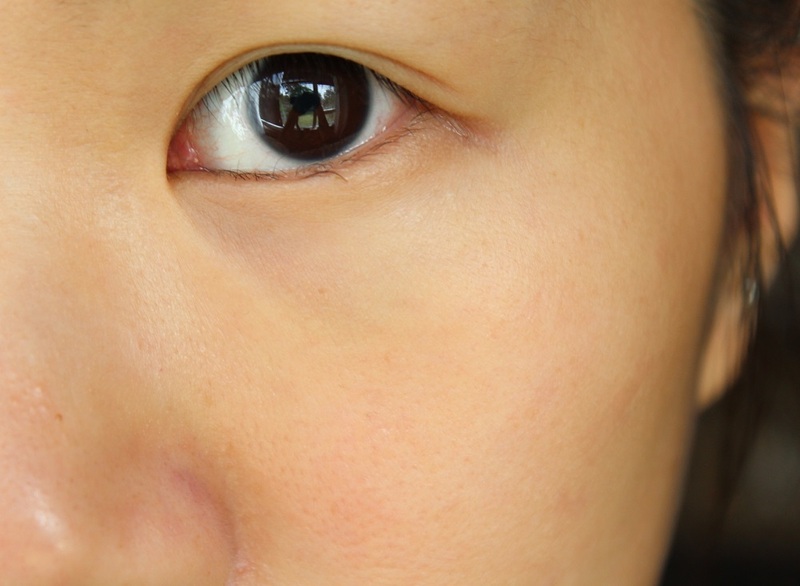 It comes in 2 shades: light and medium. I chose the shade medium and whilst you’re meant to choose a shade lighter than your skin tone, medium is still a tiny bit too light even for me! 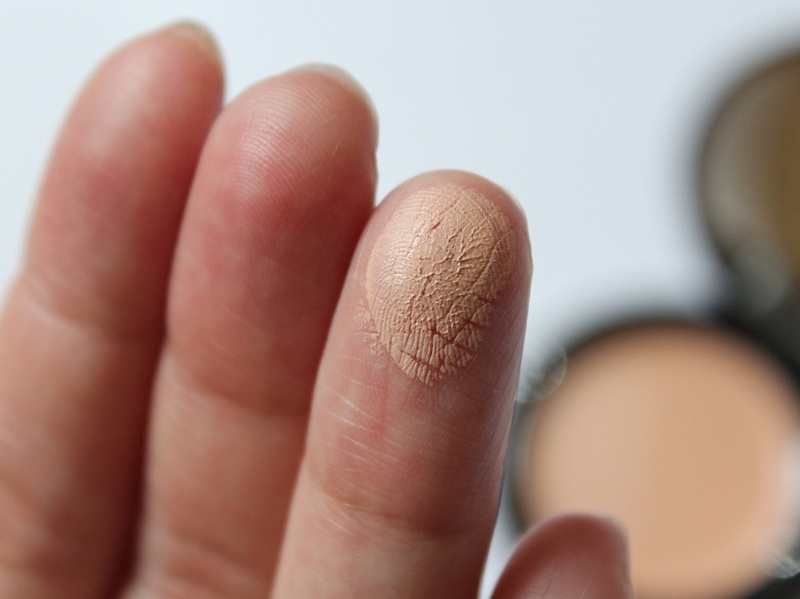 So far I’ve found it easiest to apply by using a clean ring finger and gently dabbing on. 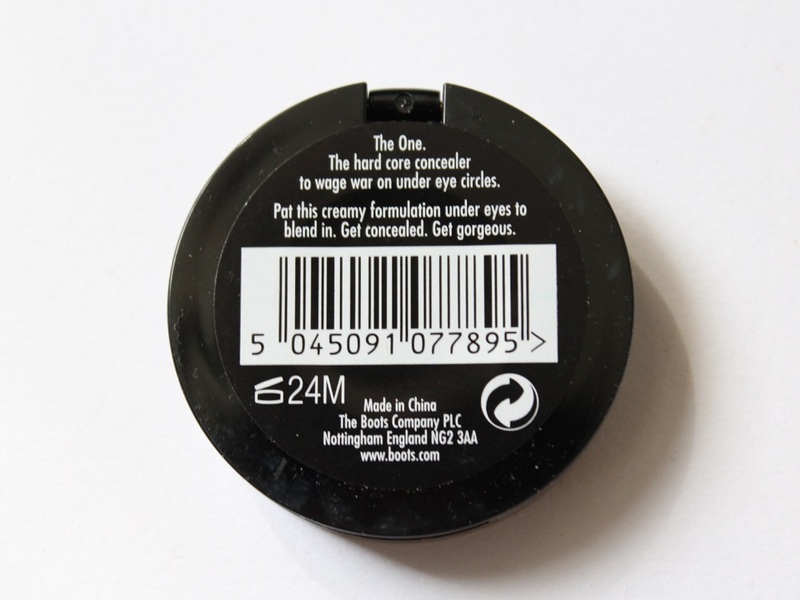 To ensure it blends in well I go over the freshly applied concealer with the brush I used for my BB cream to even it out. Although the description says ‘Heavy Duty’, I find the Seventeen Phwoarr Paint Concealer gives medium coverage but it’s definitely buildable to a heavier coverage. The best thing about it though is that it stays put for a really long time (at least my whole working day) which is perfect, especially if I’ve had a late night the day before! The Seventeen Phwoarr Paint Concealer costs £5.49 which I find affordable and I know it’s going to last me a while even with consistent use. I bought mine in store from Boots but I’ve also seen it online. 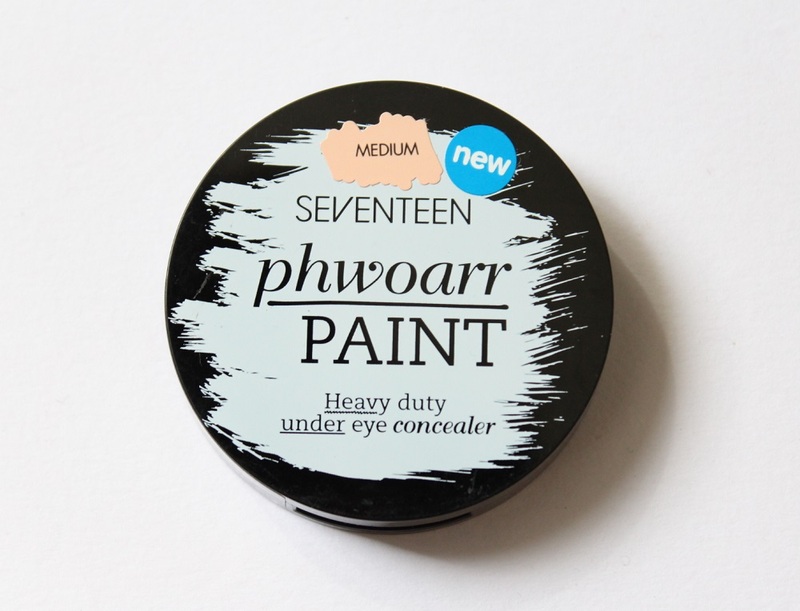 Have you tried the Seventeen Phwoarr Paint Concealer?